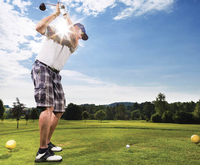 Contact a participating lodging or golf facility of your choice to book your stay and schedule your tee time. Simply mention the ''Stay & Play Golf Package'' to receive the discount. Discounts cannot be honored for online reservations. 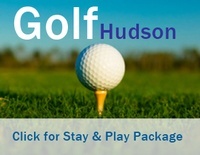 *Terms & Conditions: Mention the ''Stay and Play Golf Package'' when making your lodging reservation and tee time. Discounts cannot be honored with online reservations. 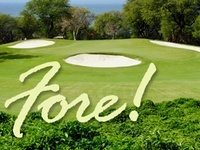 Provide your paid golf receipt and lodging reservation confirmation to receive the discount. Advance reservation required. Not valid with any other Offers, Specials, Discounts. Subject to lodging/golf course policies and availability. Valid for the 2017 Golf Season.